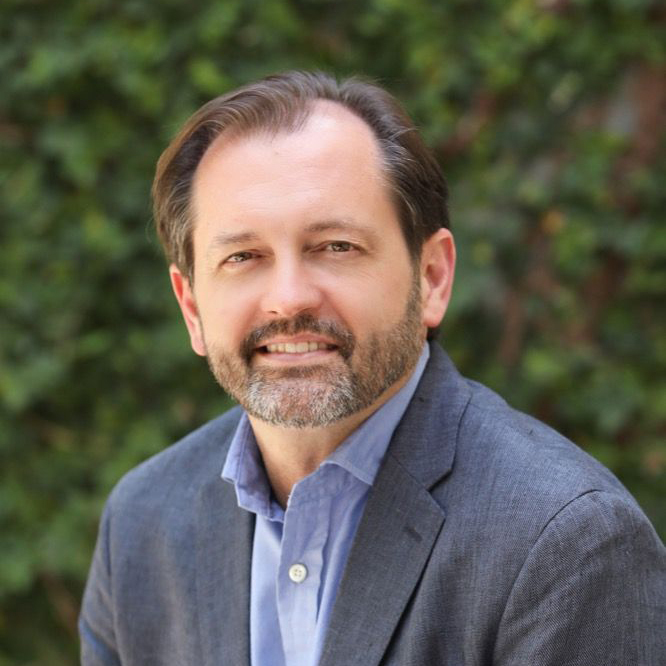 Chris Mangum is a seasoned leader and entrepreneur with extensive experience in strategy, business development, M&A, innovation and entrepreneurship across a broad range of business models. From 2007 to 2012, Mangum led corporate strategy and business development for CenturyLink where he was part of a leadership team that grew the rural telecom’s market capitalization from $2.5 billion to over $25 billion. While at CenturyLink, he led the development of the company’s growth strategy, championed the firm’s move into the data hosting / cloud space with the $3.2 billion acquisition of Savvis, and incubated highly profitable new revenue streams that represented the future of the business. Prior to CenturyLink, Mangum led an entrepreneurial advisory firm that he co-founded in Atlanta called Venture X Group. At VXG, Mangum helped to launch over 100 entrepreneurial businesses representing investments of over $150 million. Successes include SecureWorks (sold to Dell in 2011 for $650 million), MFG.com (Jeff Bezos portfolio company) and AirBand (nation’s largest B2B wireless broadband provider). Prior to VXG, Mangum led a strategic development team for BellSouth, partnering with such early mobile data pioneers as General Magic, Palm, Compaq and QuickSilver. Prior to BellSouth, Mangum was a military intelligence officer in the US Army. Mangum earned his BA in Psychology from Rhodes College (emphasis in economic behavior and organizational design), and his JD/MBA from Emory University.